All places are now sold out for this year’s Marlow Red Kite Ride that takes place on Sunday 1st September and no entries will be accepted on the day. 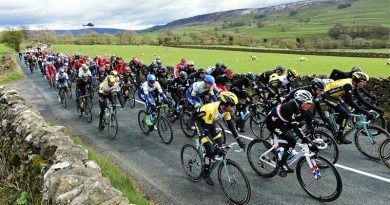 The 600 places for this year’s event were snapped up 10 days before the event takes place with the choice of 100, 80 or 50 mile routes through Buckinghamshire, Oxfordshire and Berkshire. Each entrant will be entered into a draw to win a Sky sponsored GB jersey signed by many of the Olympic track team including Sir Chris Hoy, who recently announced his retirement from competitive cycling. 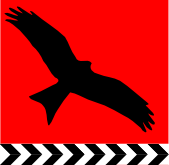 The Marlow Red Kite Ride, which ran for the first time last September, will start and finish at the Marlow Sports Club on the banks of the River Thames in an area which is a popular tourist attraction. 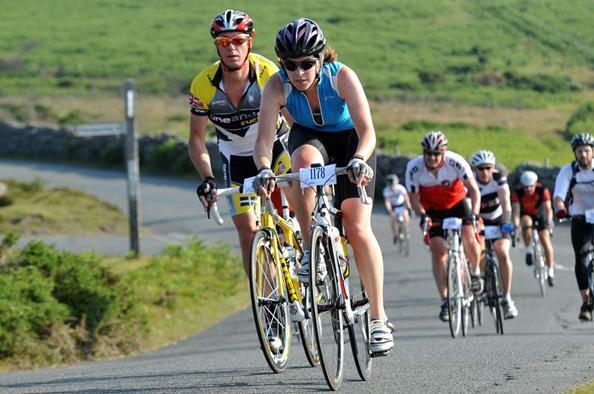 Last year’s inaugural event was a sell out with more than 350 entries raising £4,000 for local charities. The event has since expanded and organisers are now delighted to have achieved the maximum target of 600. Marlow Sports Club which is a is a community sports club, offering a home and facilities to a total of over 1,500 members, all from the Marlow area.